Brazilian Patria plays black metal like the Scandinavians, and will visit Europe for the first time this April, playing on the infamous Inferno Metal Festival! 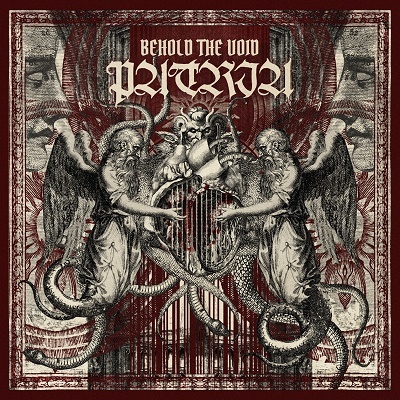 The band on the new single: - “Behold the Void” is a kind of conceptual continuation of our last single “Symmetry of Imperfection” and both bring to the surface a little refreshed Patria, where we’re allowing ourselves to explore new stages in our music, keeping the Black Metal core, mixing new influences, feelings, always trying to spice it somehow. The sound production - mixing and mastering was made once and again by the great Øystein G. Brun (Borknagar) at Crosound Studio – Norway.